This is all the highest end equipment, offering you the best possible solution for your complete off grid set-up. 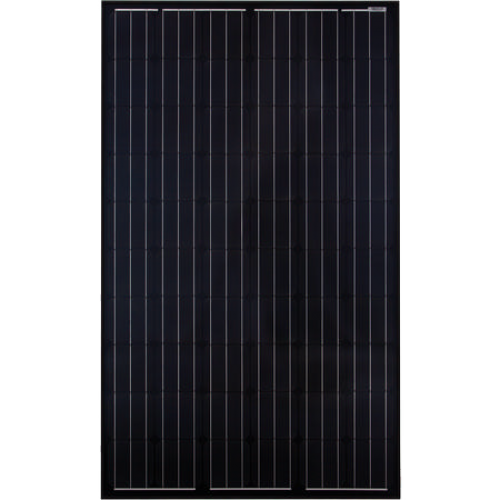 With 3 SMA Sunny Islands and 24Kw of panels will give you huge charging capacity during the day. This is suitable for a large off grid house, farm or workshop. If you are a long way from a grid connection this is probablly much cheaper than getting connected to the grid, and then you will have no bills to pay for using it! With this system you can register for the FIT tarriff if installed by a registered MCS installer. Developed from the successful SI-5048 these inverters are rated to give a power output of 8kW for 30 min. IP54 protection to allow outdoor installation if required and increased operating temperature range of -25 to +60 deg C.